Even if you don’t spend much time in the kitchen, there are two seasonings which no cook can go without: salt and pepper. Black pepper has long been a part of our cooking culture. But up until recently, that’s been the extent of our use of black pepper. It adds a spicy dimension to every dish, and offsets salt nicely. Enough said. But as with many natural foods, there’s more to pepper than meets the eye (or the tastebuds, as it were). It turns out that the strong flavor of black pepper belies an even stronger range of health benefits. You may not have been aware of them, but you’ve been experiencing those health benefits every time you season your food! And if anyone ever said that pepper isn’t good for you, they obviously haven’t done their research. Black peppercorns begin as small berries which grow on a type of large vine in humid equatorial regions. Once they ripen, these berries, or “drupes,” are removed from the plant and cooked in hot water. The next step is to dry the fruit of the pepper tree for several days, either in the sun or via machine. During this time, the flesh of the drupe shrinks and darkens to its characteristic shape and color. The mighty peppercorn is now ready to tantalize your taste buds and supercharge your health! Now that you know the origins of your pepper grinder contents, let’s explore some of the many benefits that black pepper can bring into your life. Black pepper can help to alleviate the pain and swelling associated with a toothache. Simply mix together a small amount of clove oil with salt and pepper and use it as a daily mouthwash. 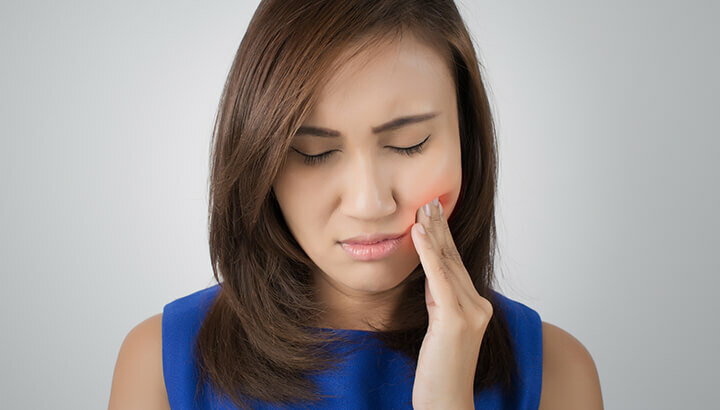 Not only will this relieve the discomfort of a toothache, it can also protect your teeth against cavities. Considering the spicy strength of black pepper, it may come as no surprise to learn that pepper is a powerful decongestant. If you’re suffering from a stuffy nose, sore throat or a range of other symptoms associated with the common cold, try black pepper. Simply increasing the amount of pepper you sprinkle on your meals can help to break up the excess mucus that is causing your congestion issues. Black pepper makes an excellent natural exfoliator for your skin. It helps to remove dead skin cells, add more oxygen and stimulate circulation to skin cells. The result is younger, more supple-looking skin. A 2010 study conducted at the University of Michigan indicated that black pepper can prevent the development of cancer. The study examined the cancer-preventative effects of piperine, found in black pepper, and curcumin, the active ingredient in turmeric. It was found that consumption of either curcumin or piperine by themselves could inhibit breast stem cell self-renewal, thereby stopping the progress of breast cancer. Another important finding from the study was that while these two active ingredients worked well on their own, they provided even stronger cancer-fighting effects when combined. For this reason, you might want to consider sprinkling some turmeric on each meal, along with that healthy dose of pepper. It may come as a surprise to learn that black pepper is loaded with vitamins and minerals. Among other things, it contains plenty of vitamin K, calcium, copper, chromium, iron and manganese. If you’re lacking in fiber, it can help with that, too! What’s more, similar to the synergistic effects of curcumin and piperine in fighting cancer, pepper amplifies the nutrition in turmeric as well! The compounds found in pepper help your body to break down the nutrients in turmeric, meaning you get more bang for your buck in every mouthful. Black pepper can help you improve your digestive abilities. Topping your food with plenty of black pepper stimulates your tastebuds. This, in turn, sends signals to the stomach to begin producing hydrochloric acid. More hydrochloric acid means more efficient digestion. Largely on account of its ability to increase hydrochloric acid production in the stomach, eating plenty of black pepper can help to reduce gas and bloating. This is because more stomach acid production ensures a more rapid breakdown of food proteins, which can otherwise slowly decay in your digestive system and give off gas. 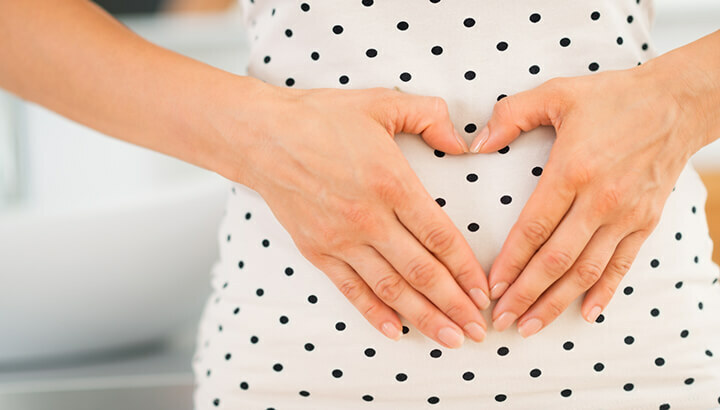 As another handy lead-in, that elevated hydrochloric acid secretion in your stomach can also improve conditions in your gut. That’s because when your digestion is working efficiently, toxins are more rapidly eliminated from the gut. This gives your beneficial bacteria a much-needed vacation, allowing them to recuperate and come on stronger when they’re needed most! Black pepper can assist you in your battle against the pounds. The outer layer of black peppercorns stimulates the breakdown of fats cells, which will help to keep your waistline nice and slim! Various studies indicate that piperine, the active ingredient in black pepper, has the ability to block fat cells from forming and promote the breakdown of existing fat cells. 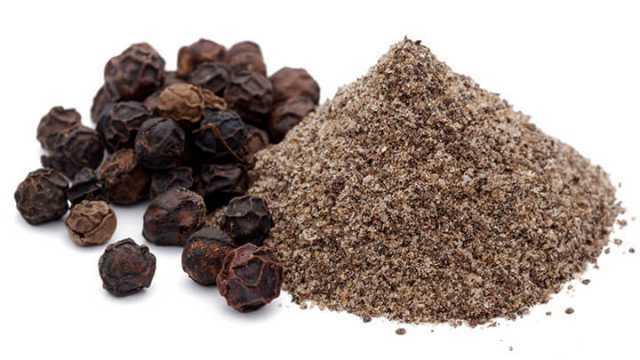 With its gritty texture and nutritional qualities, black pepper makes for an excellent natural exfoliator. Make a homemade face scrub by mixing together a cup of sugar, half a cup of coconut or avocado oil, a few drops or orange essential oil and half a teaspoon of ground black pepper. Massage the mixture into your face and rinse with cool water. You’ll find you face is cleaner, clearer and less likely to break out into acne. If you’re tired of having your favorite clothes fade quickly with each wash, black pepper can help. Pepper provides a great way to keep the colors in your clothes staying bright. It helps to increase the cleaning power of your everyday detergent. Simply sprinkle half a teaspoon of ground black pepper in with your laundry, along with regular detergent (or make your own natural, non-toxic detergent). Run the washing machine as usual, and the pepper will drain away with the water. Your clothes will be left unfaded from the wash, and cleaner than ever! Even the most avid animal-lover needs to take action against pests from time to time. But rather than turn to expensive or toxic pest-control methods, why not use one of nature’s most powerful repellants? Black pepper! 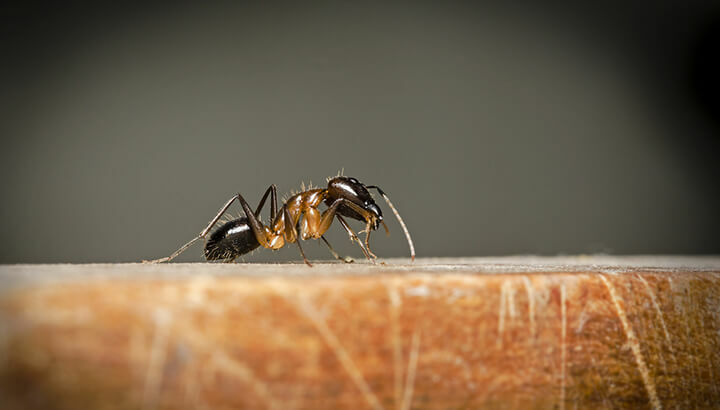 If you’re having trouble with ants in your indoor plants, sprinkle some in the soil around your plant stem to keep them away. When slugs and snails try to eat your garden vegetables, sprinkle a thin line of ground pepper around the garden perimeter to deter them. If you’re beloved dog just won’t listen to your plea for him to stop gnawing on your furniture, sprinkle a small amount of pepper on the problem areas. For a natural garden pesticide, make a mixture of pepper and water and put it in a spray bottle. Spray the mixture on any plants which are being eaten by insects or mammalian pests like rabbits. It’ll keep the critters at bay. Plus, it’s non-toxic so you can eat your veggies afterward without a care in the world. While we’re on the subject of amazing spices, you should probably turn your attention to turmeric. It’s kind of a big deal! Next articleIs Grapeseed Oil Healthy? Hey Buddy!, I found this information for you: "12 Amazing Uses For Black Pepper". Here is the website link: https://www.thealternativedaily.com/home-uses-for-black-pepper/. Thank you.